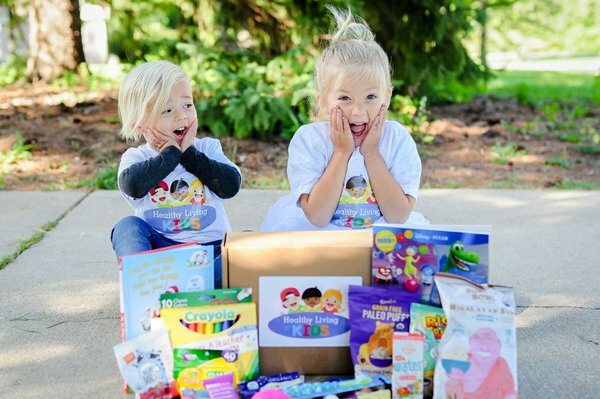 Enter your email address below to receive a notification when Healthy Living Kids starts accepting new sign-ups! 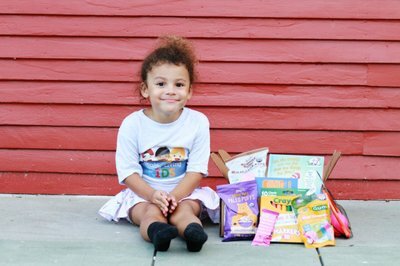 Enter your email address below to receive a notification when Healthy Living Kids is accepting new sign-ups again. Our orders are open until the 10th of each month. We ship on the 15th of every month. 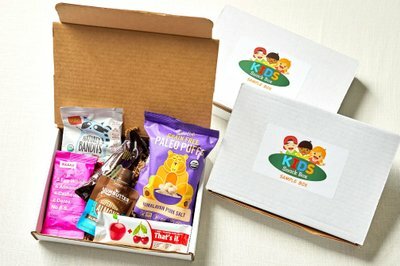 Our Snack Boxes ship out within 3-5 days of being ordered! 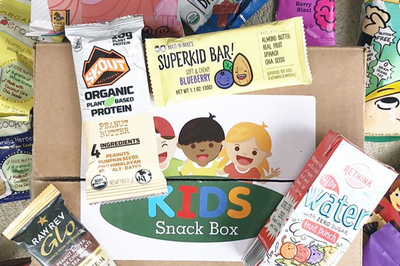 The Healthy Living Kids Welcome Box has a retail value of over $100 and includes more than 10 products your kids will love! 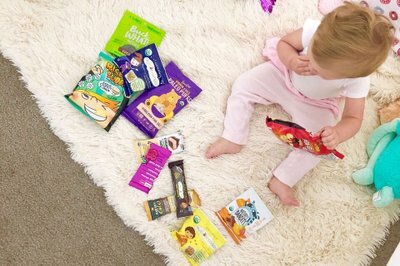 Gluten Free and Nut Free Options. 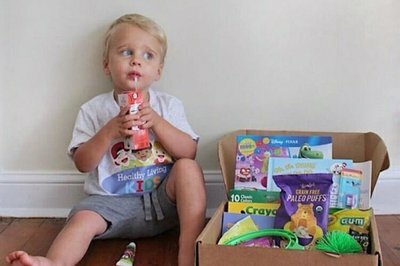 It's okay but my child didn't like many of the snacks(maybe my child is too picky) idk lol. 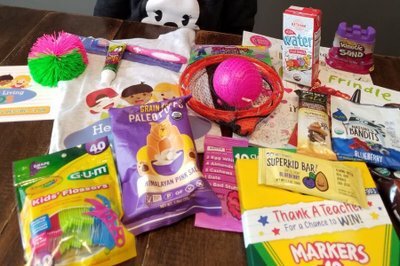 And they give you a lot of products but most of them I could find at the dollar store not worth the price. 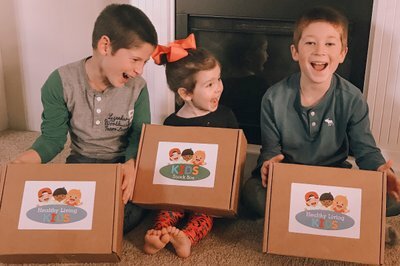 My 3 kids loved the box! 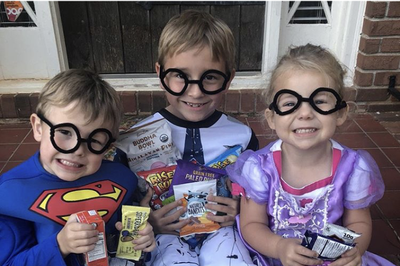 All three of my children ages 2, 4, & 6 all thoroughly enjoyed the snacks and kept asking for more! I also was able to sneak a few bites and enjoyed them as well. 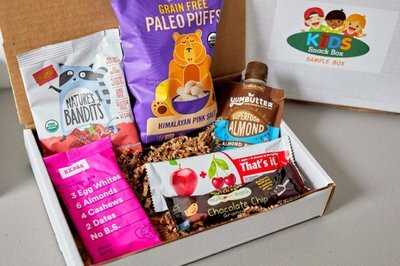 Excellent snack options and I love the variety in the box!